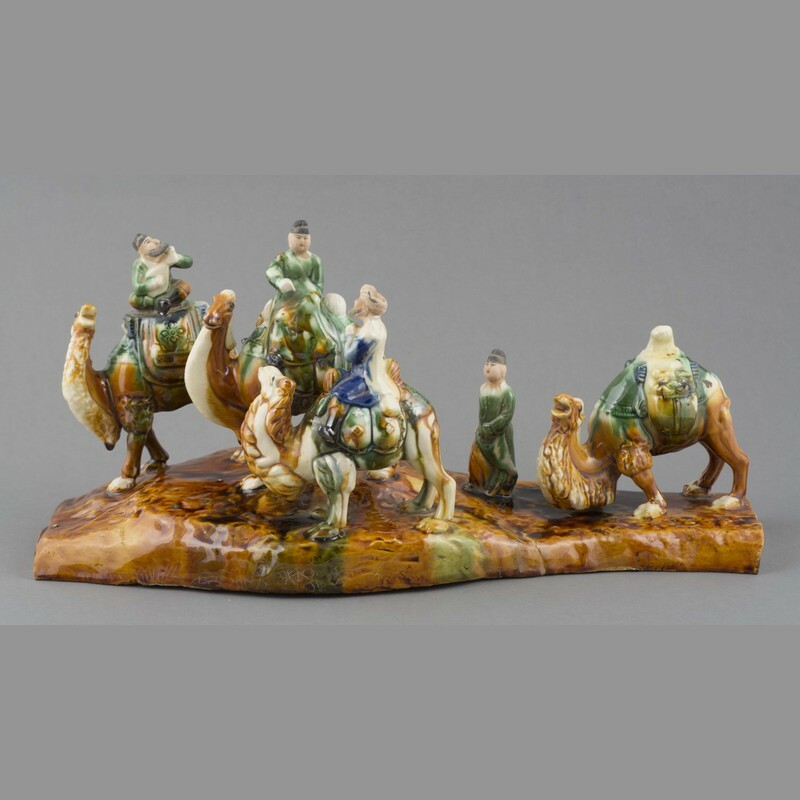 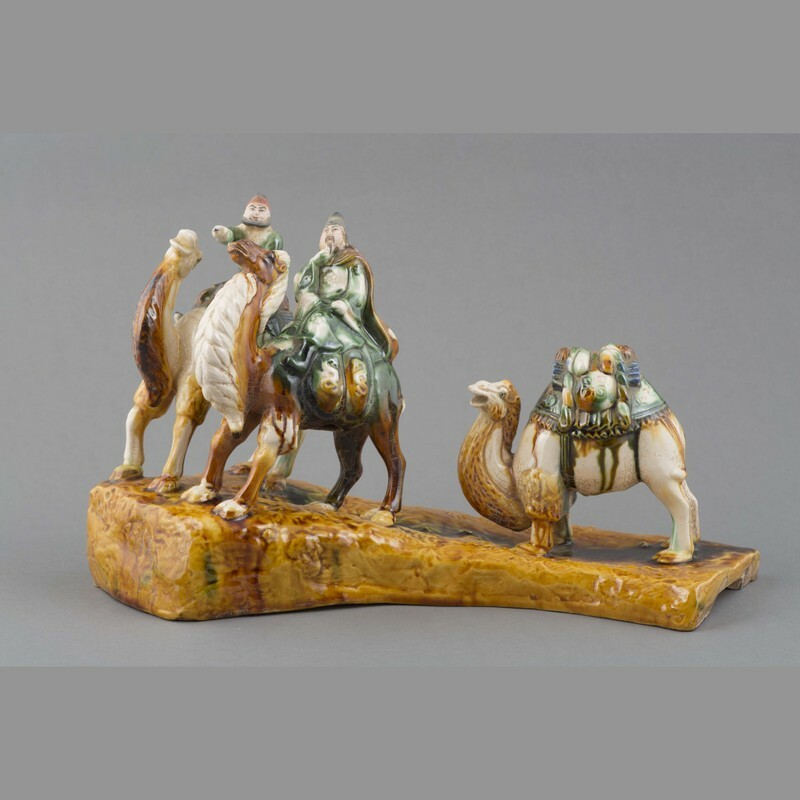 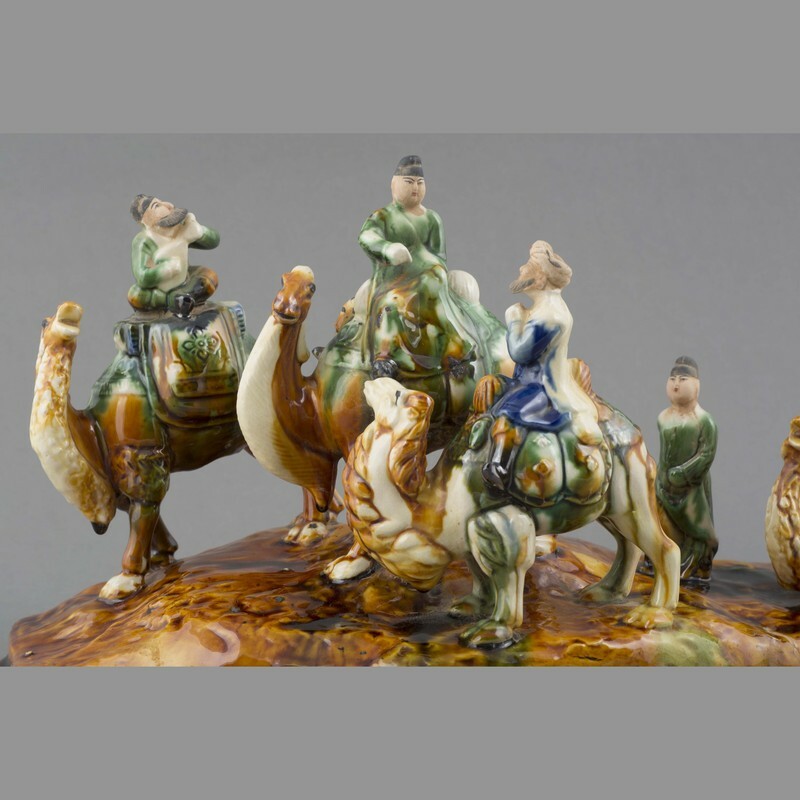 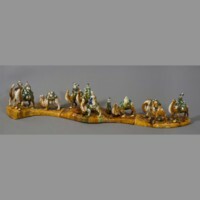 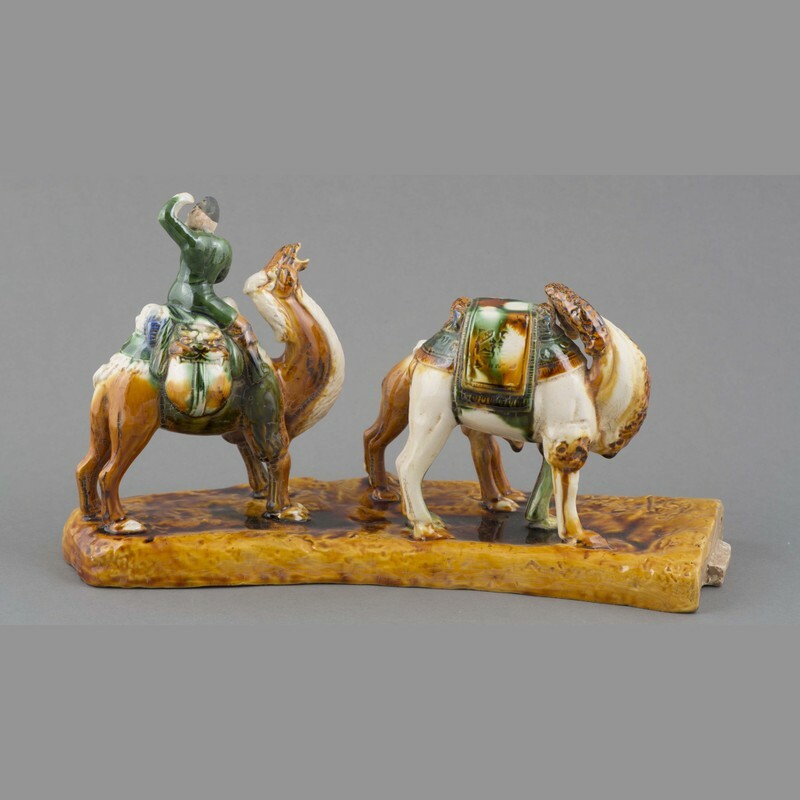 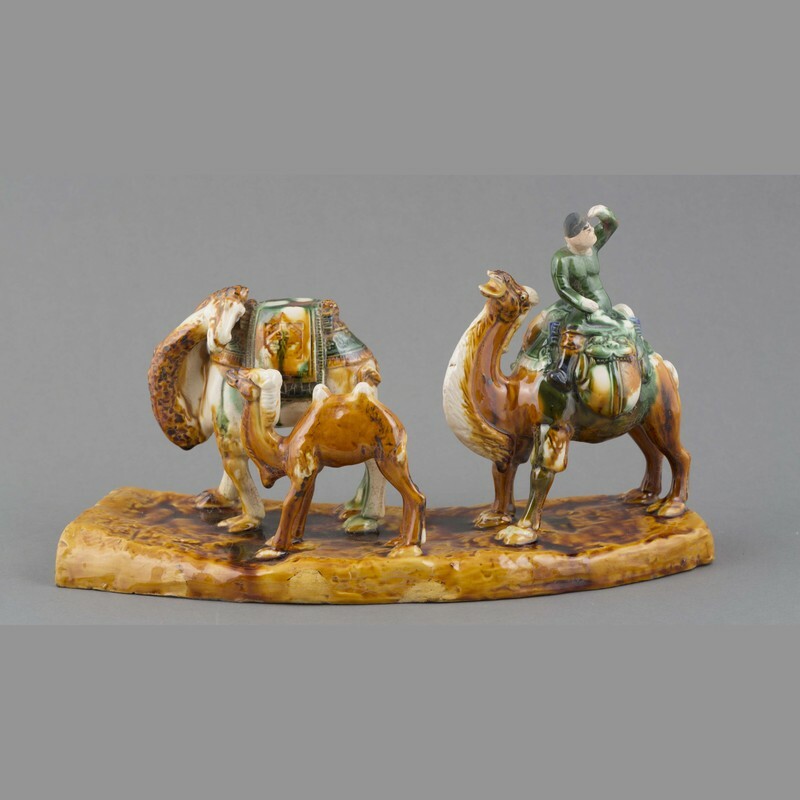 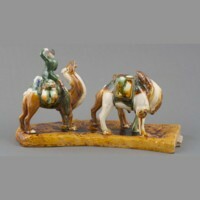 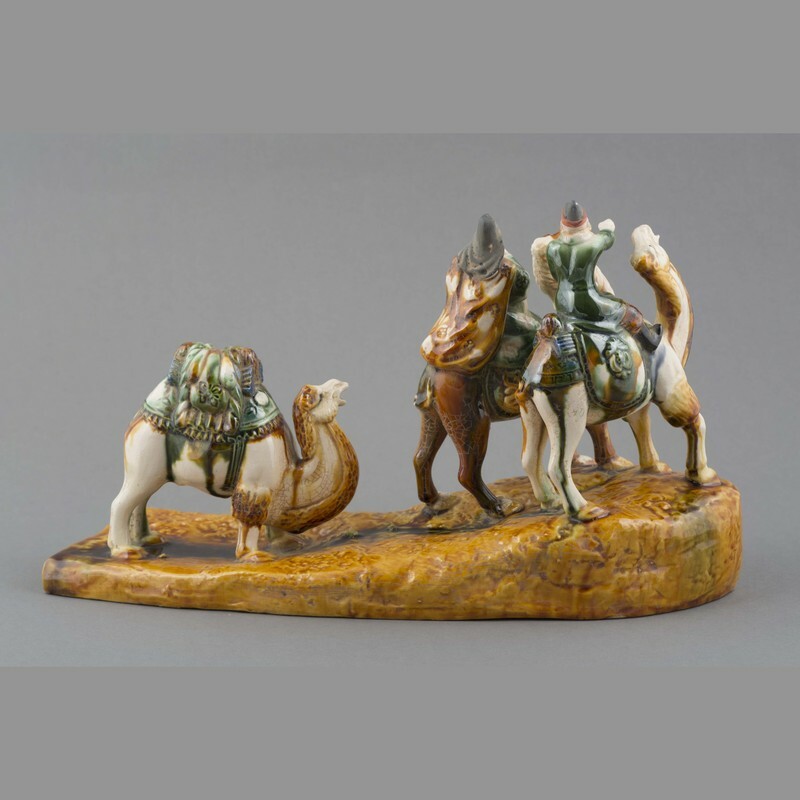 Pottery group in three sections representing camel train on silk road. Delivered to Canterbury Museum on 17 May 1985 by Mr. Liu Gengyin, Vice President of the People's Association for Friendship with Foreign Countries, who was part of a delegation from Gansu visiting New Zealand. 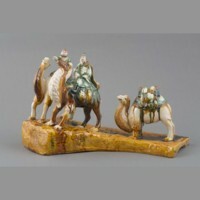 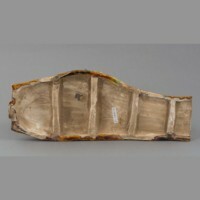 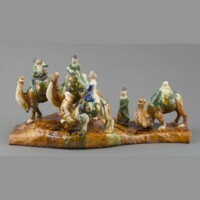 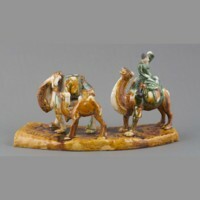 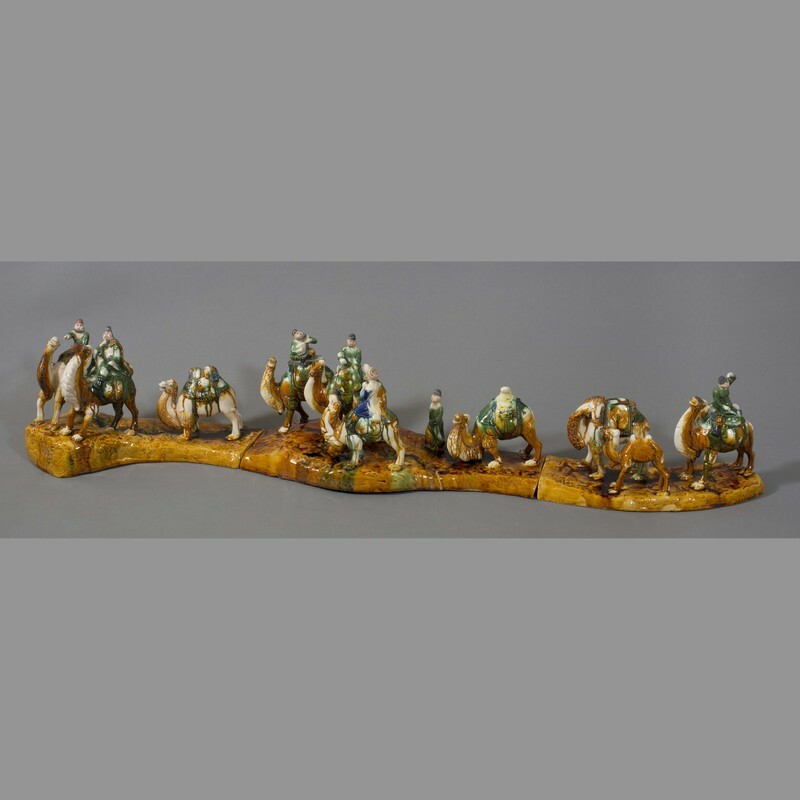 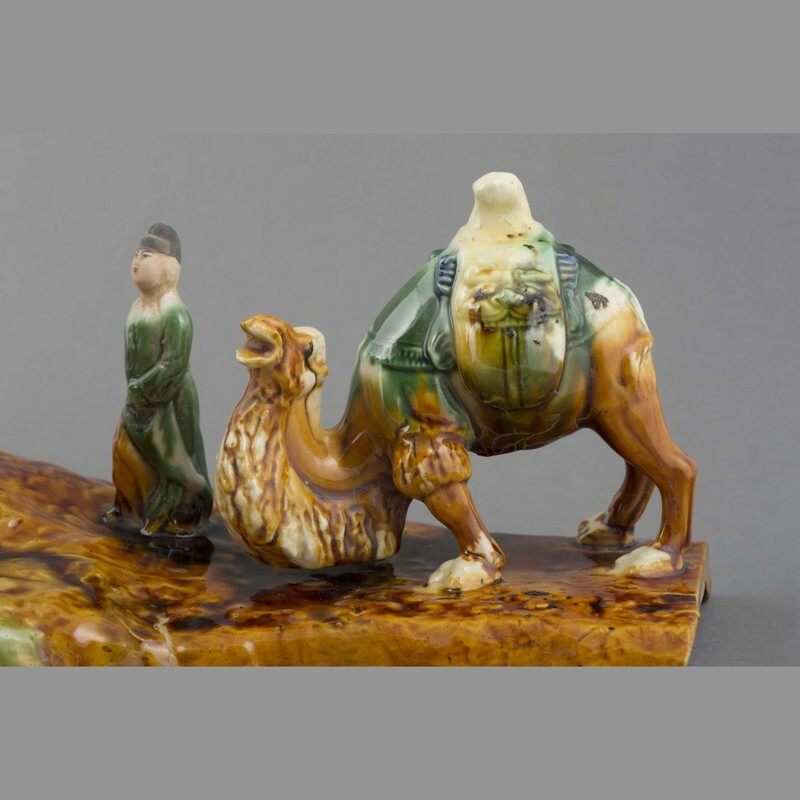 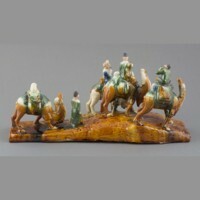 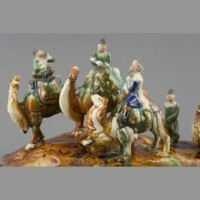 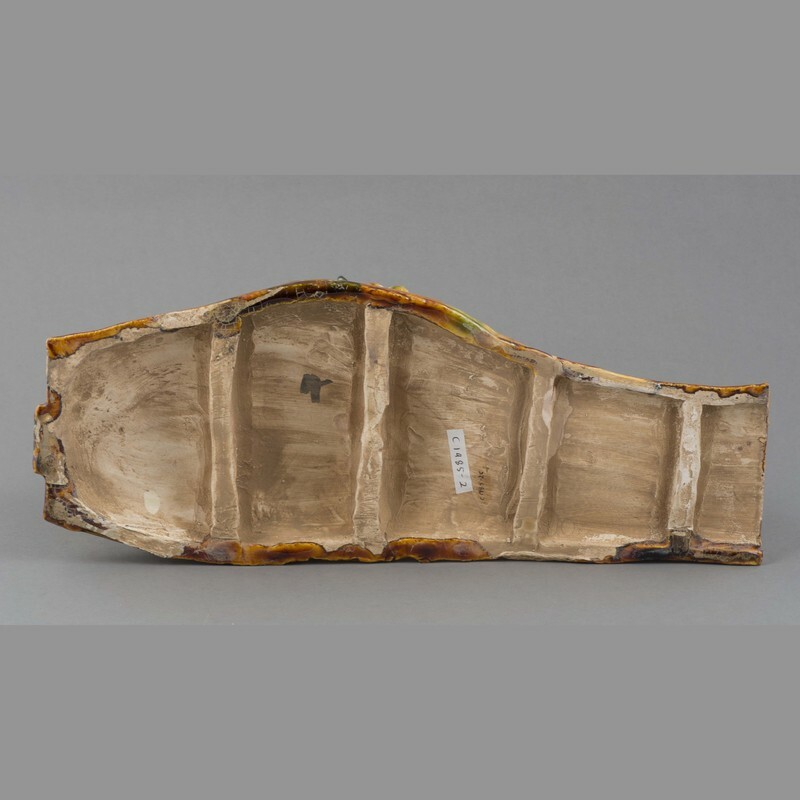 “Ceramic: group ,” China, Art and Cultural Diplomacy, accessed April 22, 2019, http://rewialleyart.nz/items/show/1276.